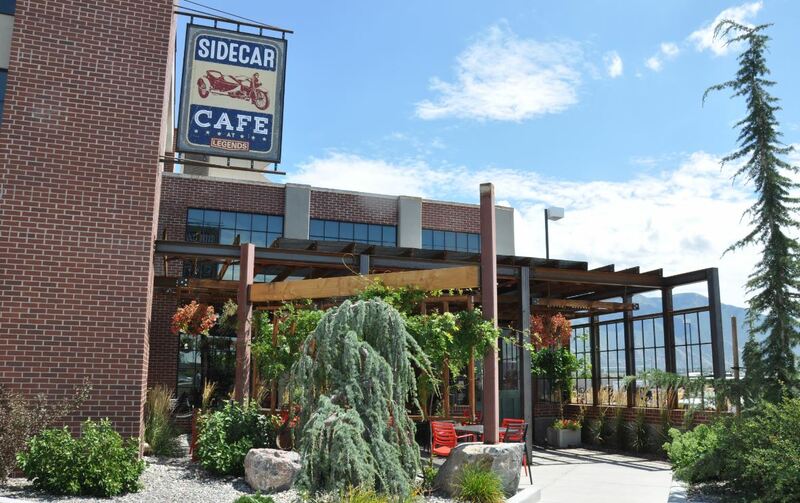 The Sidecar Cafe opened its doors on June 10th in Springville. 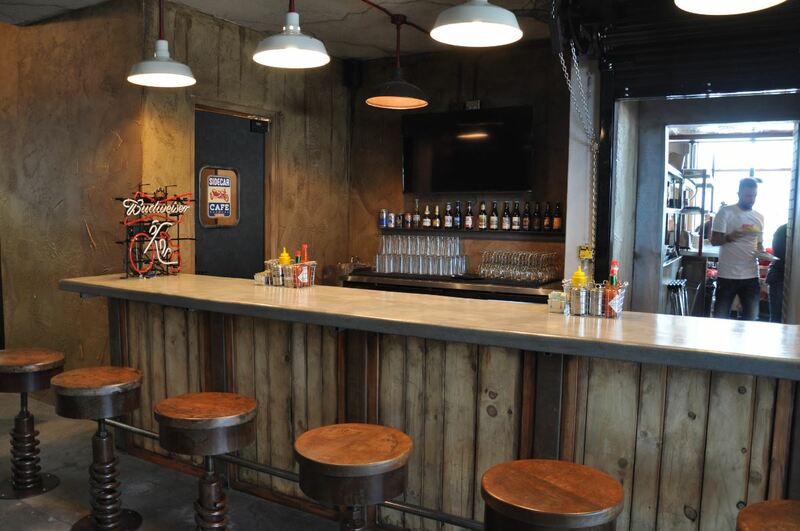 Now, just two months later, this restaurant is already winning over the hearts of locals. 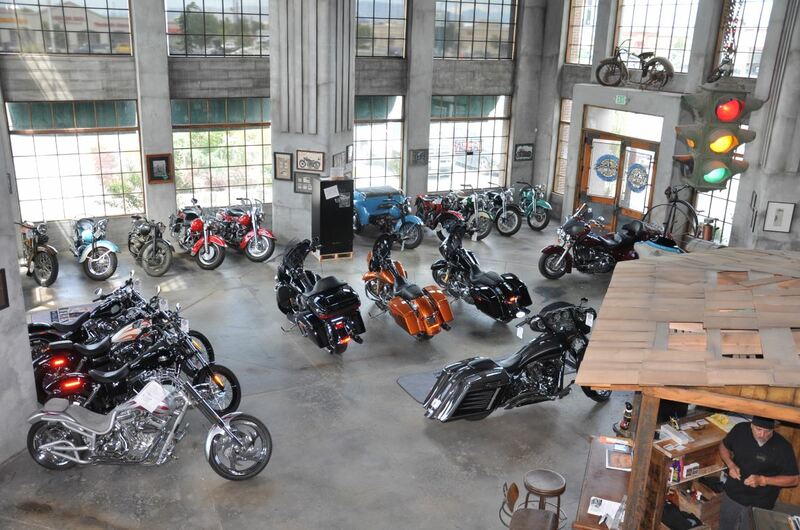 What sets the Sidecar Cafe apart from other Utah Valley restaurants is its unique atmosphere—the cafe is located inside Legends Motorcycle Emporium, which houses dozens of incredible vintage motorcycles in a setting that typifies Classic Americana. The Sidecar Cafe is located inside Legend&apos;s Motorcycle Emporium, just across the street from Walmart. 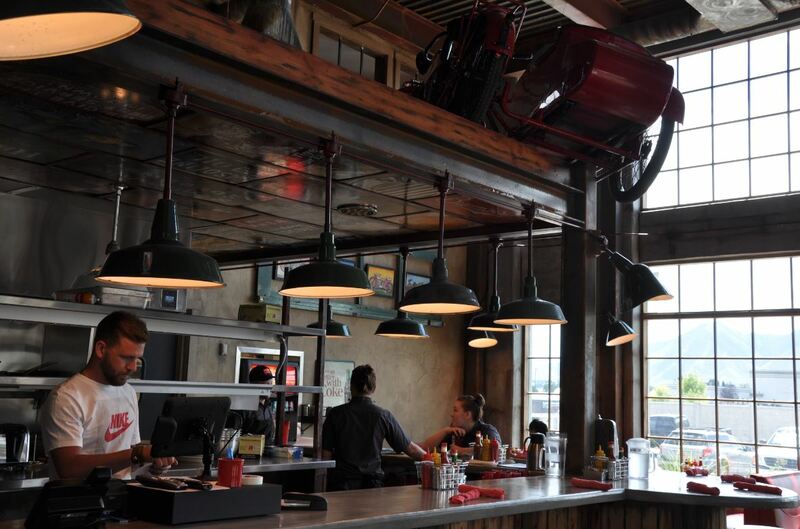 The minute you step through the cafe&apos;s giant, wooden doors you are taken back to simpler times when Route 66 was America&apos;s Main Street and the Harley-Davidson "hogs" ruled supreme. The building that houses Legends Motorcycle Emporium used to be a car dealership, and the owners of Legend&apos;s spared no expense turning back the clock on the building to give it more charm, character, and warmth. The atmosphere is definitely memorable, but the food is what truly takes the Sidecar Cafe from "worth stopping by if you&apos;re in Springville" to "worth making a trip TO Springville." The cafe recently released a new menu, and all of their food is created using only the freshest, local ingredients. 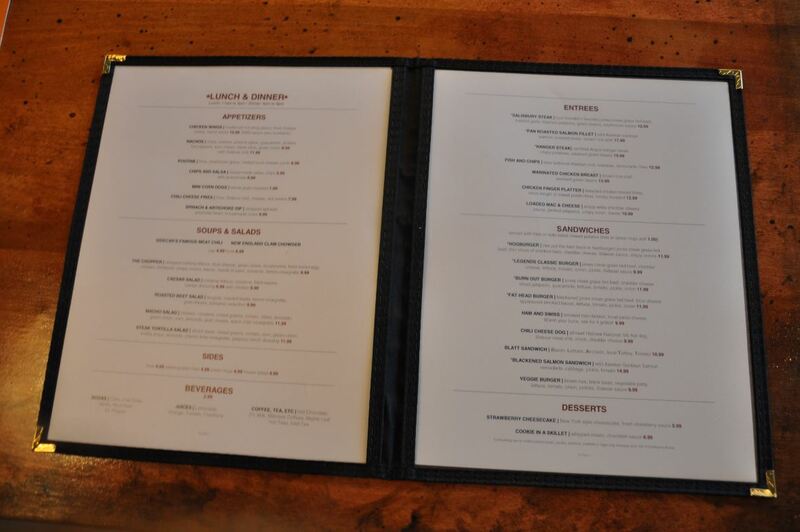 The menu was developed in large part by Ethan Lappe, the former owner of the famous Caffe Niche in Salt Lake City. The lunch & dinner menu features American favorites such as burgers, steaks, chicken strips, chili cheese dogs, and specialty salads. All of the burger patties are Jones Creek grass-fed beef, and the buns are purchased from the local bakery accross the street. 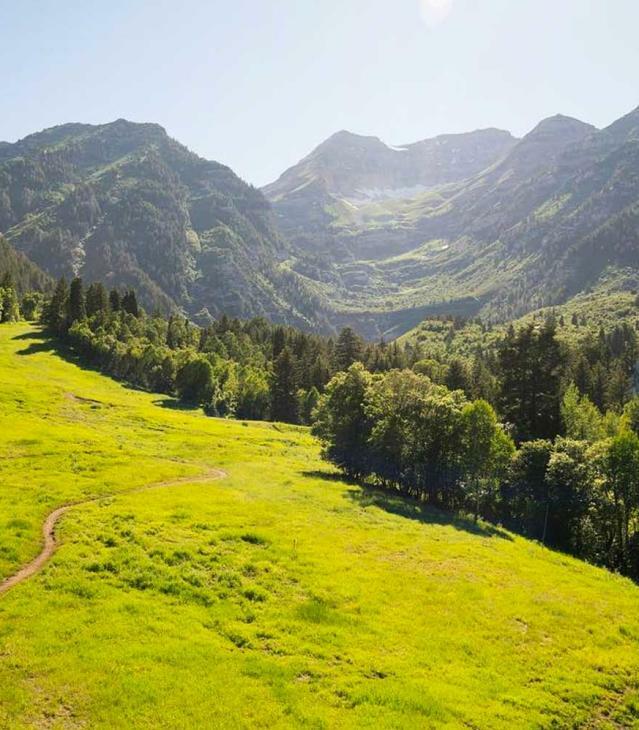 The breakfast menu features cage-free eggs, applewood-smoked bacon, and local sausage from Tooele Valley Meats. I was lucky enough to be able to taste the "Hogburger," and I from the moment I picked it up I appreciated how fresh and flakey the bun was, as opposed to the squishy buns you might find at a fast-food restaurant. 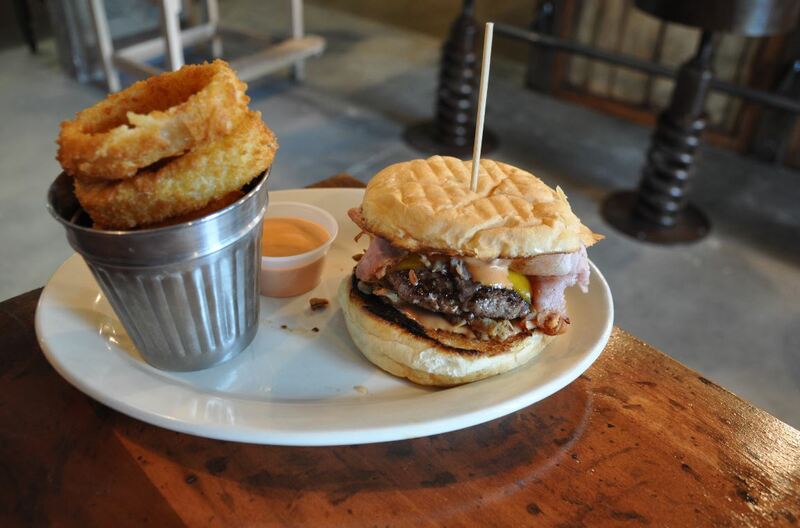 The Hogburger puts the "ham" back in "hamburger" and includes slices of smoked ham. Simply put: delicious. 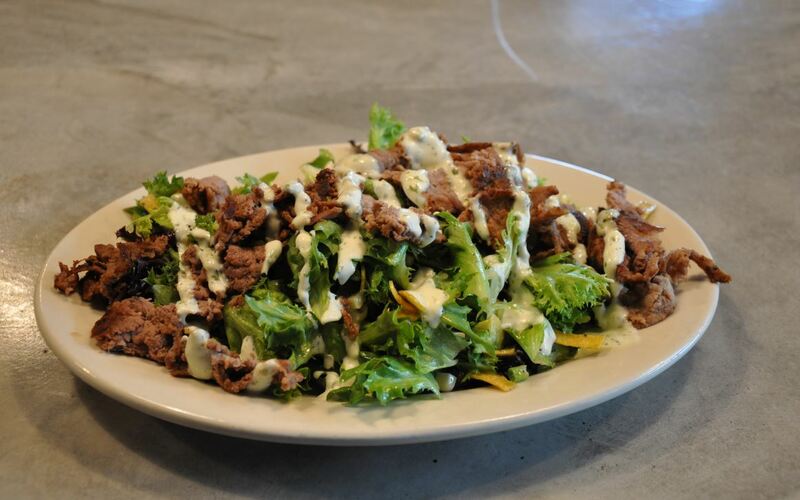 If burgers aren&apos;t your thing, the Sidecar Cafe also offers several delicious salad options, including the Steak Tortilla Salad, which includes a mouth-watering lime cilantro dressing. 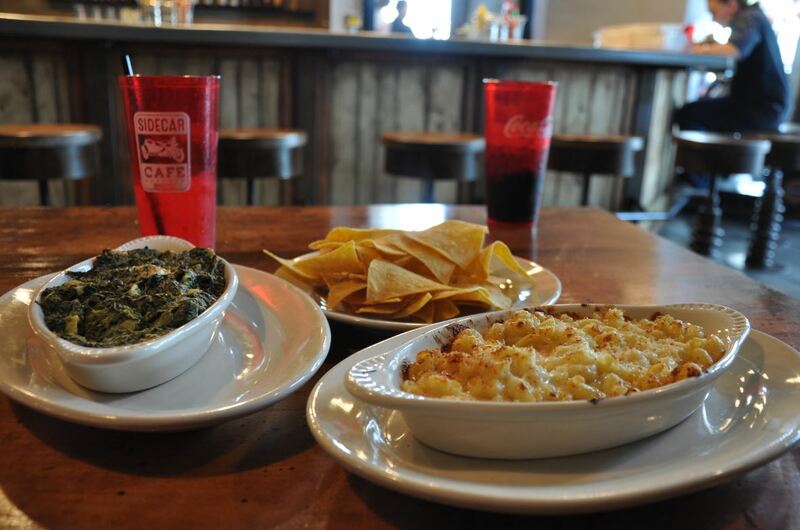 I was also able to sample Sidecar Cafe&apos;s tasty appetizers, including their Spinach & Artichoke Dip and their homemade Mac n&apos; Cheese, both of which were delectable. The Sidecar Cafe and Legends Motorcyle Emporium is truly an amazing experience. In additon to the Sidecar Cafe, the Emporium also houses a motorcycle repair shop, a trendy barber shop, and a gift shop. Do yourself a favor and do something unforgettable this weekend: come eat at the Sidecar Cafe and enjoy everything this place has to offer. The Motorcycle Emporium & Gift Shop doors close at 6 PM, but as long as you are inside the restaurant by 6 PM, you are free to walk around the Emporium.